BECIL Officer Assistant Previous Papers Download – Broadcast Engineering Consultants India Limited (BECIL) has announced a contract based recruitment notification for deployment in various government offices in Delhi/ NCR. Candidates who are eligible by education and experience they can apply offline mode by downloading the application form from its official site before last date. 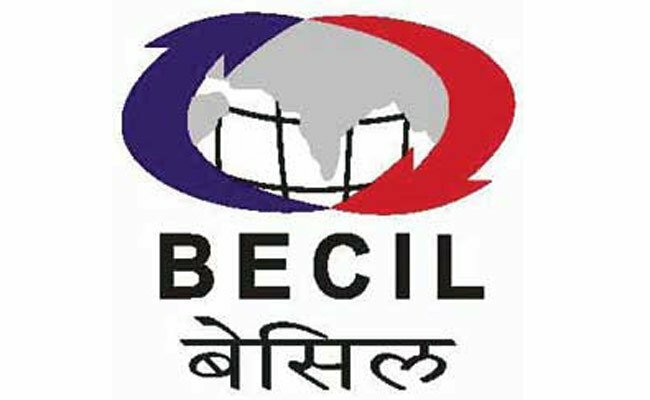 Applicants also check other details related to BECIL OA Recruitment 2017 like how to apply, selection process, previous question papers, solved question papers of BECIL, answer key, syllabus in Hindi and more details are given below. Educational Eligibility: Any degree with min 3 years experience in Government/PSU/Autonomous bodies in the field of administration. Selection Process: Applicants will be selected based on performance in written test and skill test.